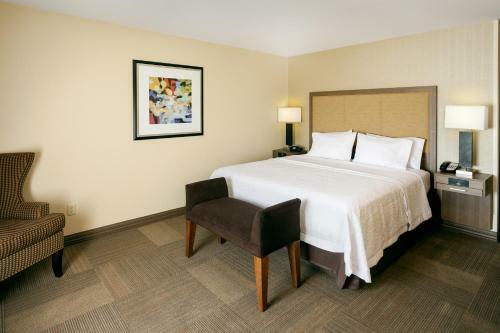 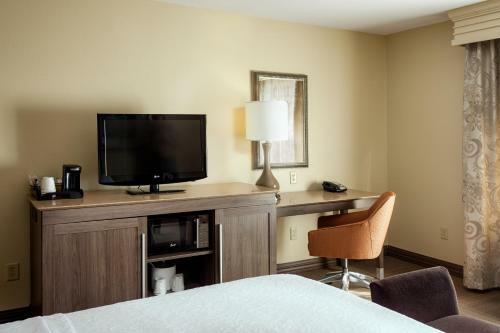 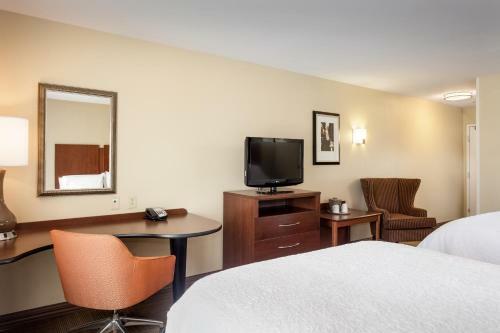 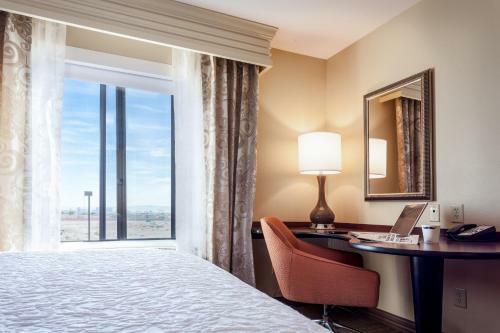 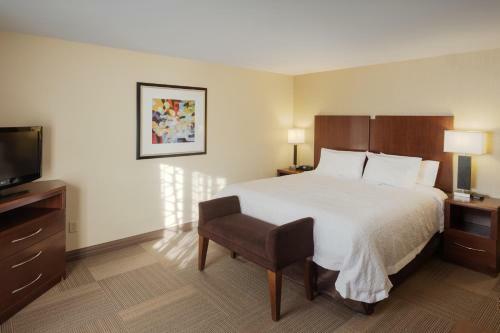 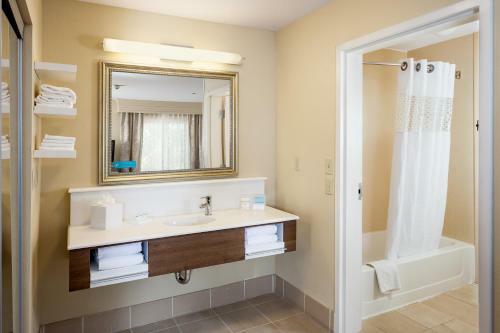 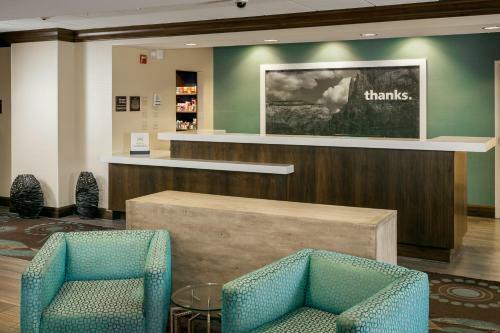 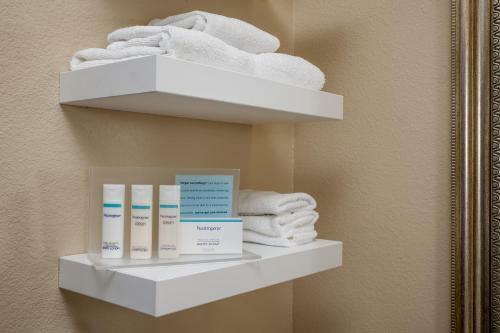 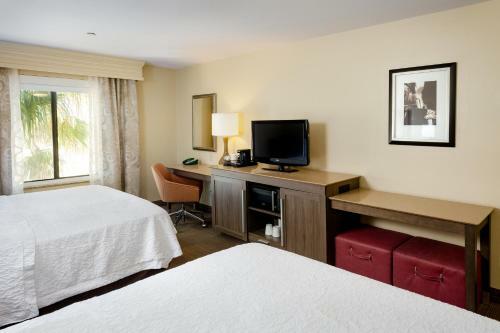 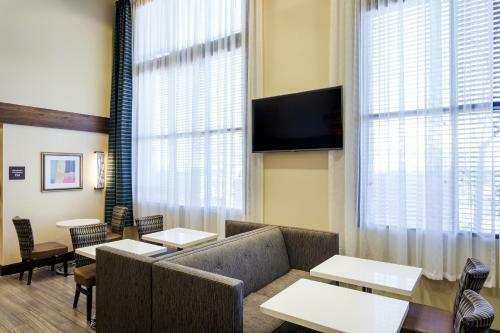 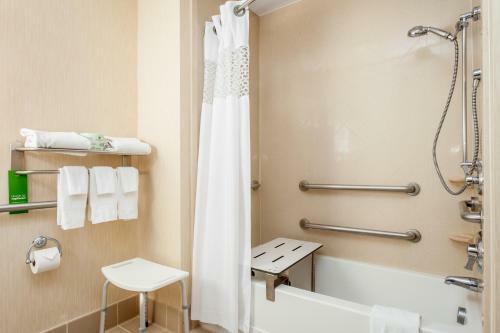 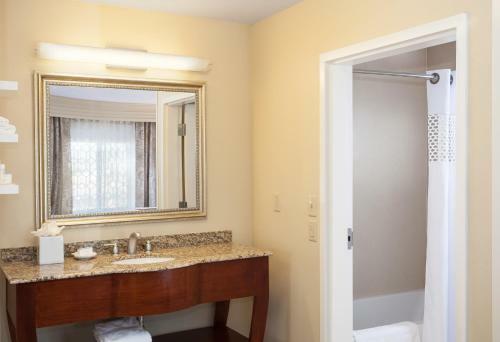 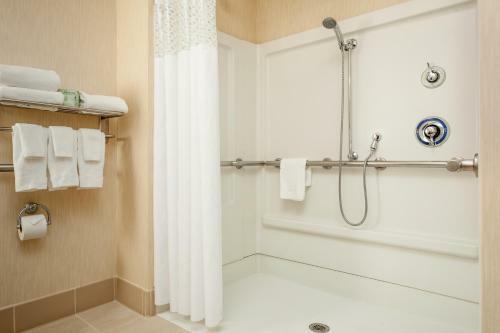 Ideally situated just 13 west of the Las Vegas Strip, this completely non-smoking hotel offers contemporary facilities as well as comfortable guestrooms and suites near shopping and restaurants. 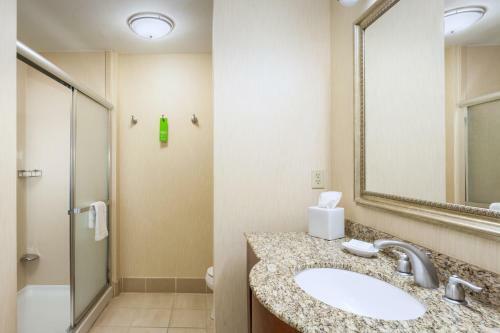 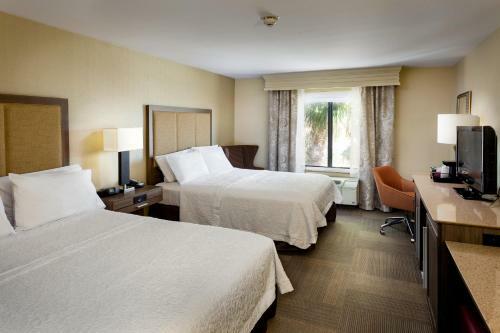 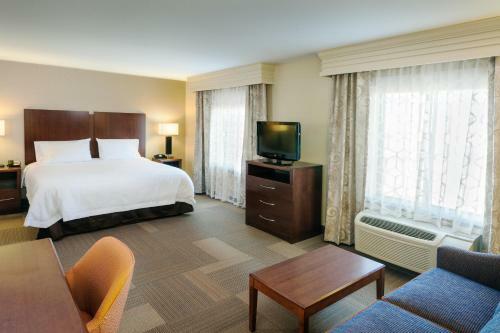 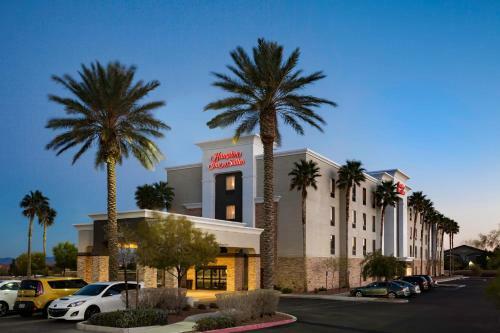 Hampton Inn Las Vegas is convenient to the Las Vegas Speedway and the Las Vegas Sports Park. 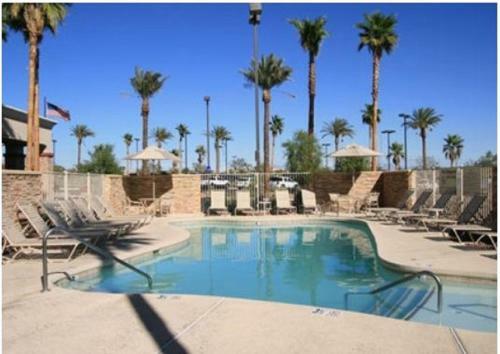 Play a game of golf on one of the numerous nearby golf courses or explore Red Rock Canyon. 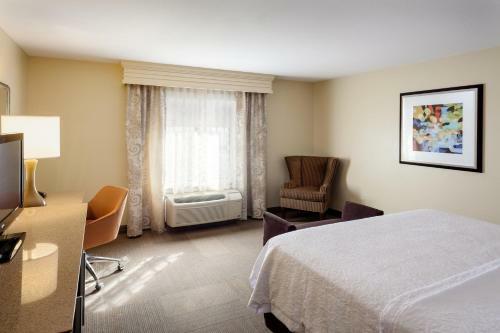 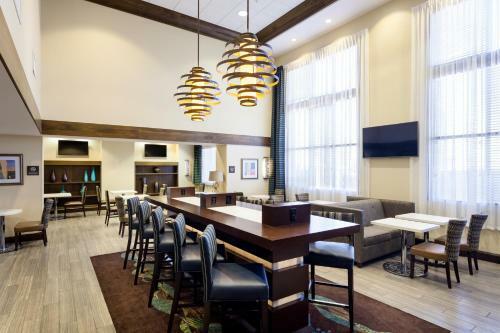 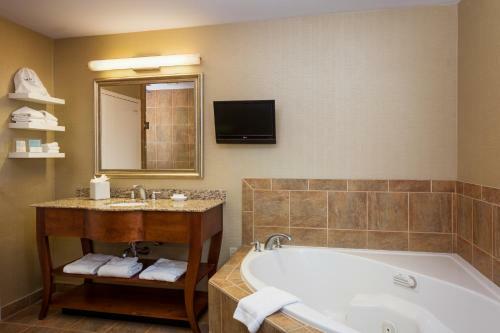 Relax in Hampton Inn Red Rock's pool or work out in the fitness room. 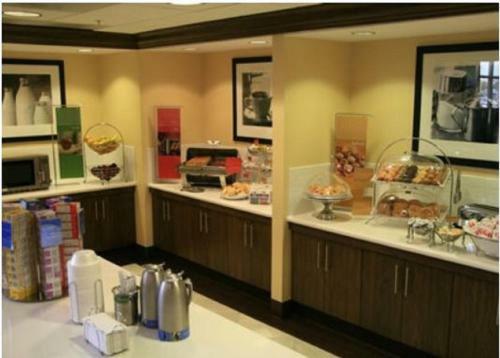 Guests can also stay productive in the business centre with copy and fax services. 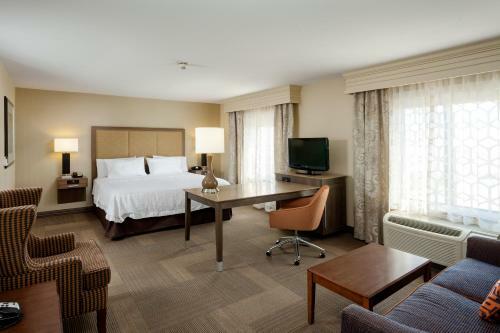 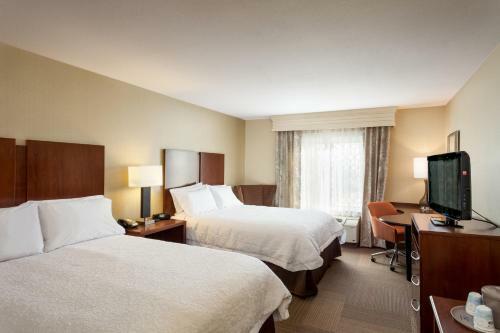 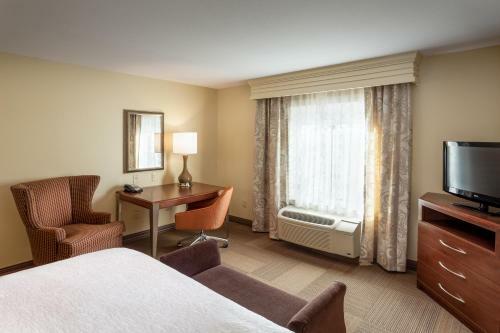 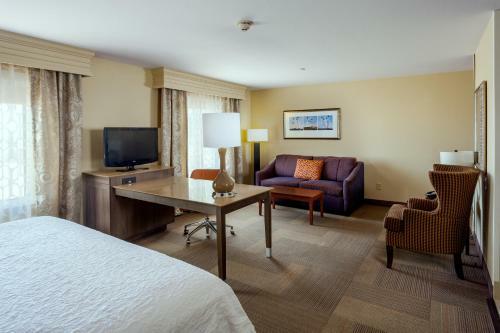 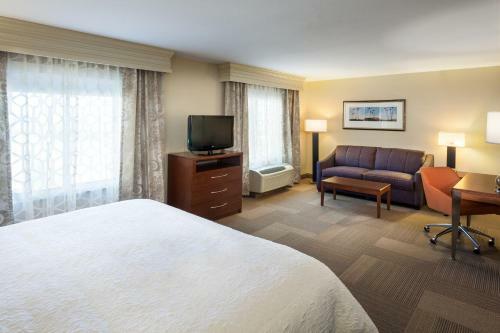 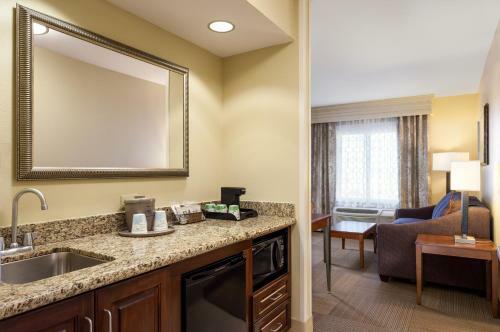 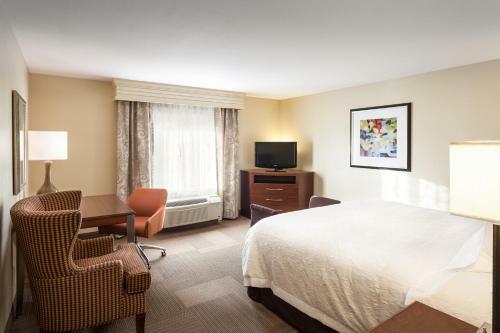 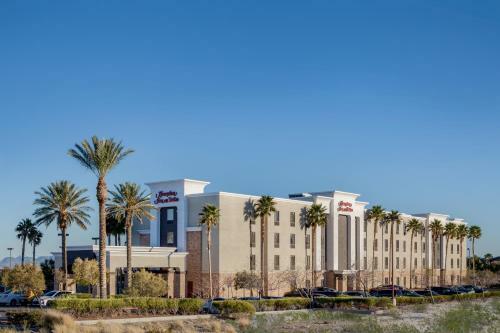 the hotel Hampton Inn & Suites Las Vegas-Red Rock/Summerlin so we can give you detailed rates for the rooms in the desired period.